FarmVille is a real-time farm simulation game, available as an application on the social-networking website Facebook and as an App on both the Apple iPhone and Android. The game allows members of Facebook to manage a virtual farm by planting, growing and harvesting virtual crops and trees, as well as raising livestock. FarmVille started as a clone of the popular Farm Town on Facebook in June 2009, but has since grown to be its most popular application, with over 62 million active users and over 24.6 million Facebook application fans as of September 2010. 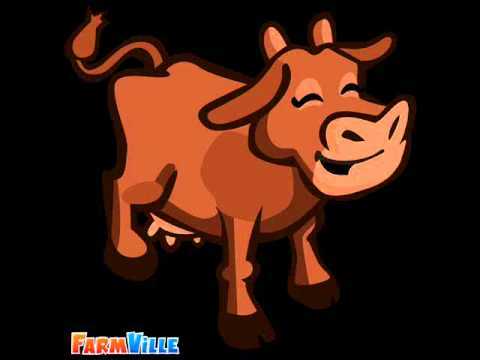 The total FarmVille users are over 10% of the users of Facebook.